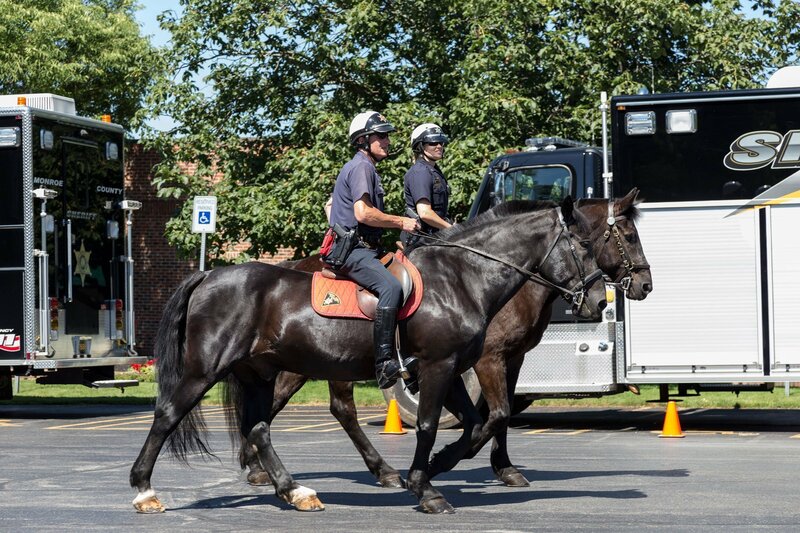 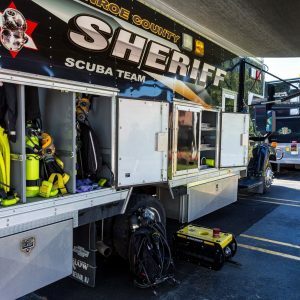 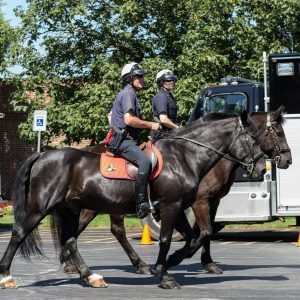 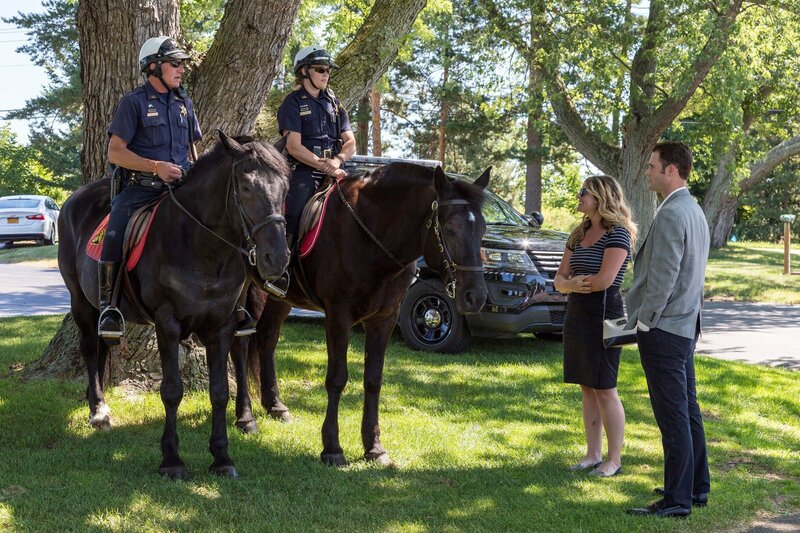 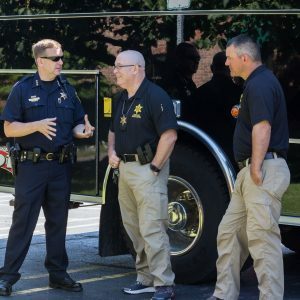 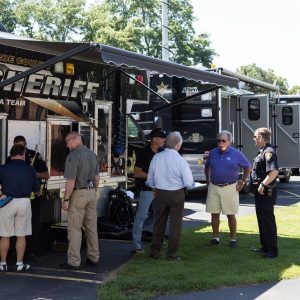 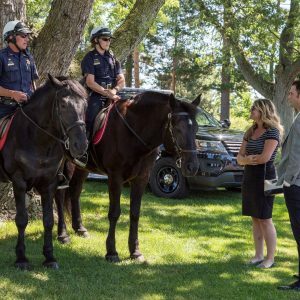 Our mission is simple: to provide financial support for special Sheriff’s Office projects and equipment that cannot be supported solely by Monroe County tax dollars – especially those directly affecting the safety and well-being of our community. 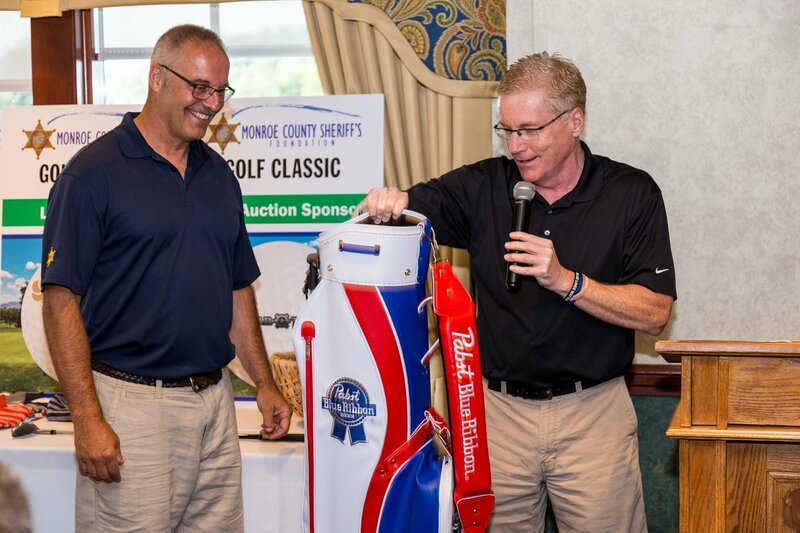 The Foundation gives 100% of funds raised to the Monroe County Sheriff’s Office. 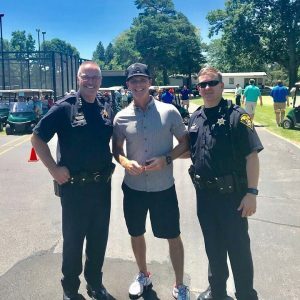 Todd Baxter was elected Monroe County Sheriff in 2017 and took office in January 2018. 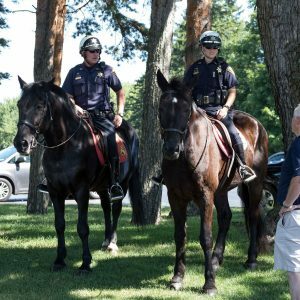 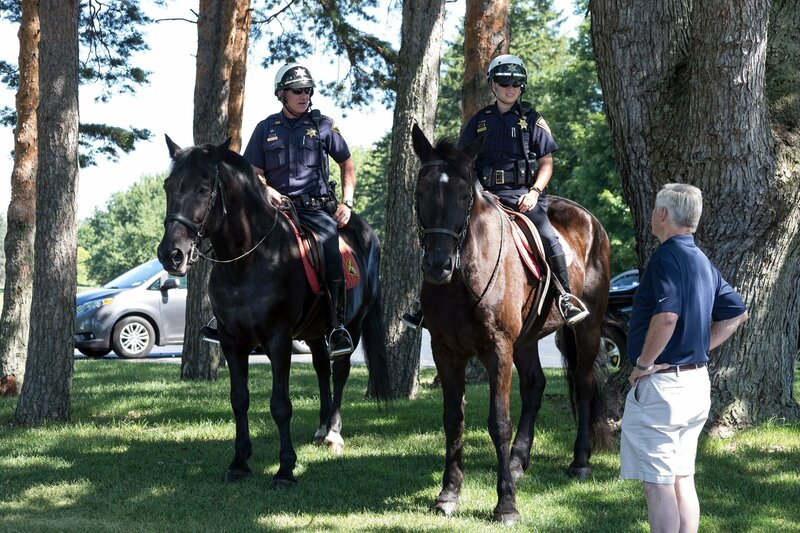 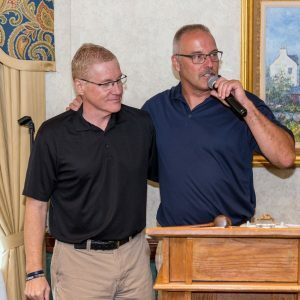 Todd is a 30-year veteran of law enforcement - with 22 years of service to the Rochester Police Department and four-years experience as Chief of Police in the Town of Greece Police Department. 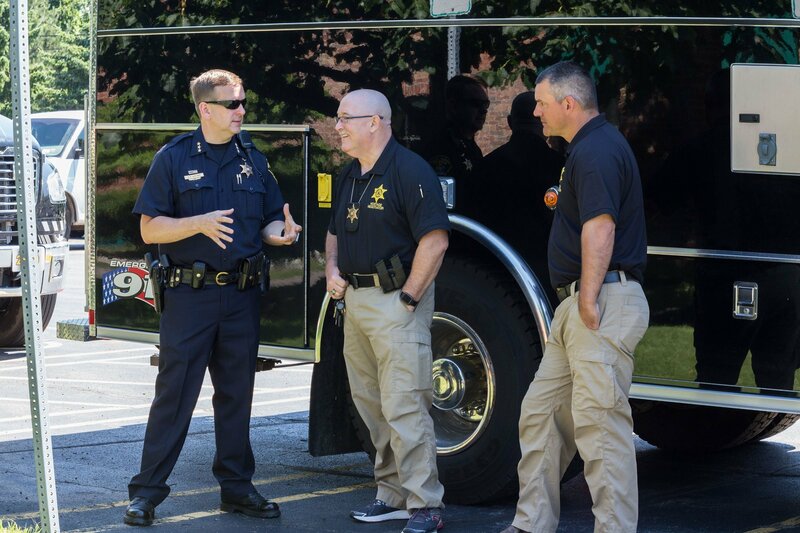 For more than 30 years the Sheriff’s Office has provided Christmas baskets that are distributed as part of a holiday gift and food program to needy families throughout Monroe County. 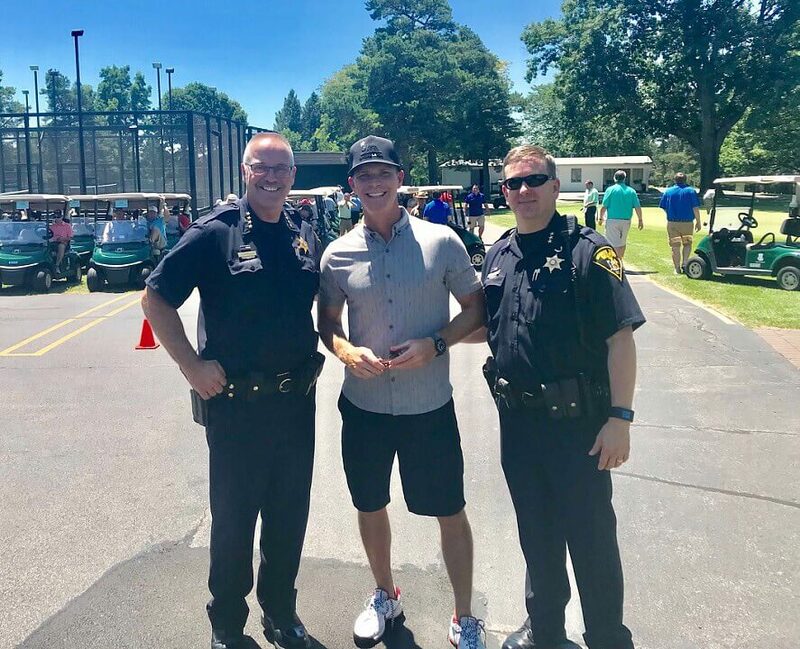 Thanks to the generosity of contributions to the Monroe County Sheriff’s Foundation, we are able to purchase baskets of food for 125 families and over 250 toys for children and young adults with special needs. 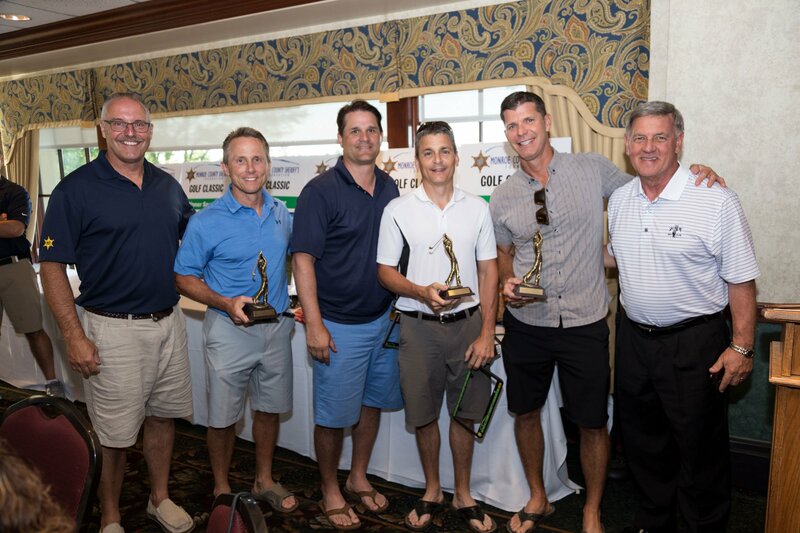 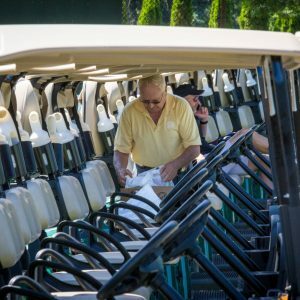 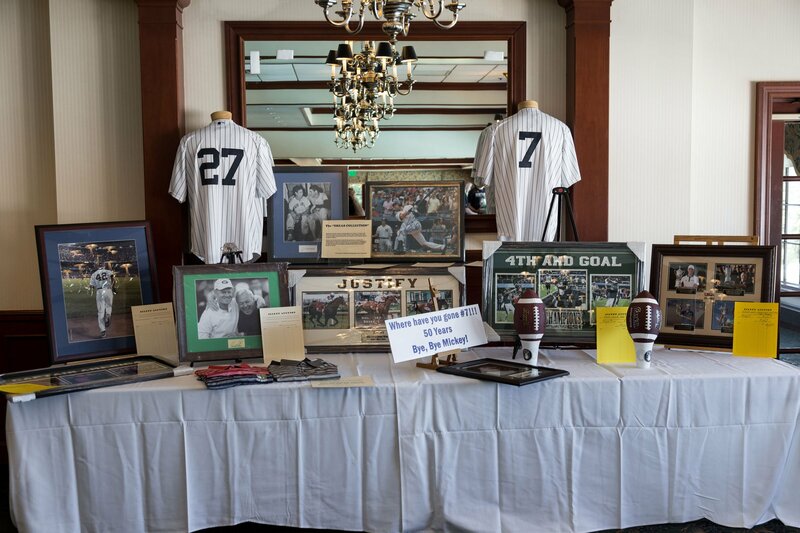 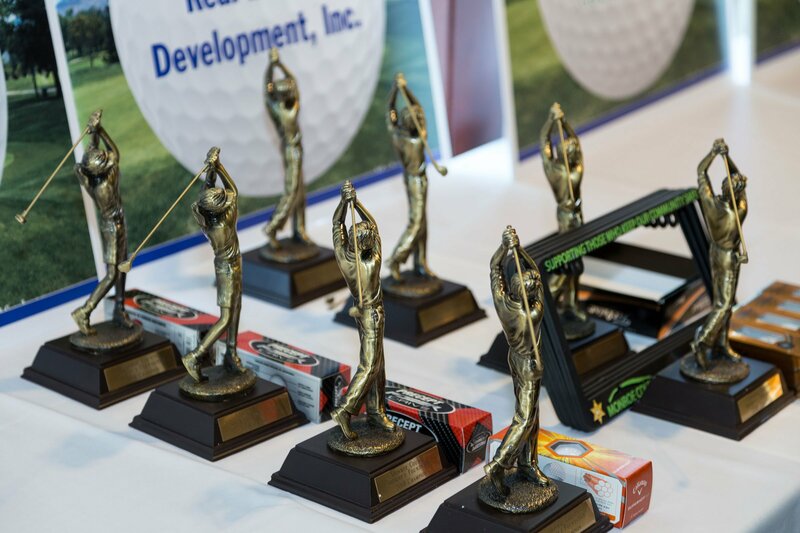 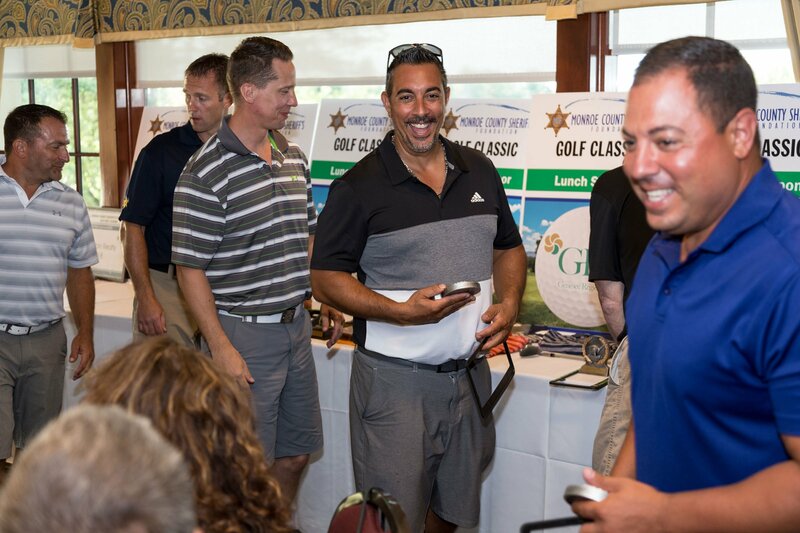 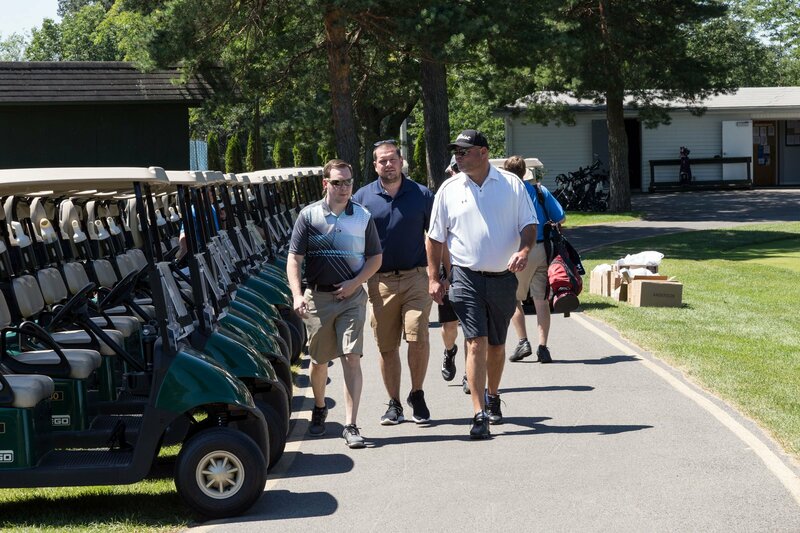 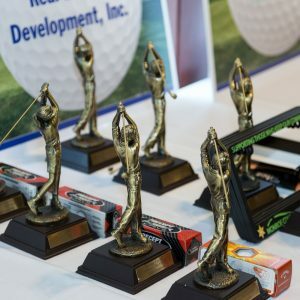 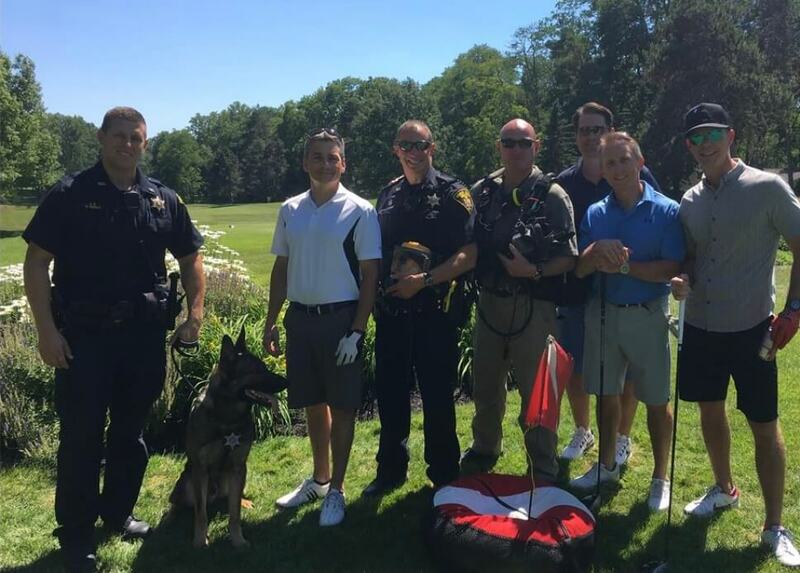 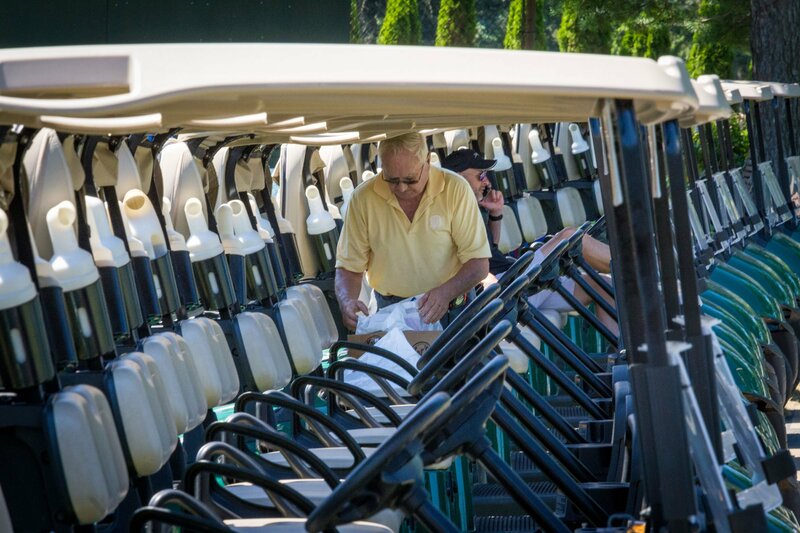 Annual Golf Classic Raises $70,000+ for Training and Community Service Programs. 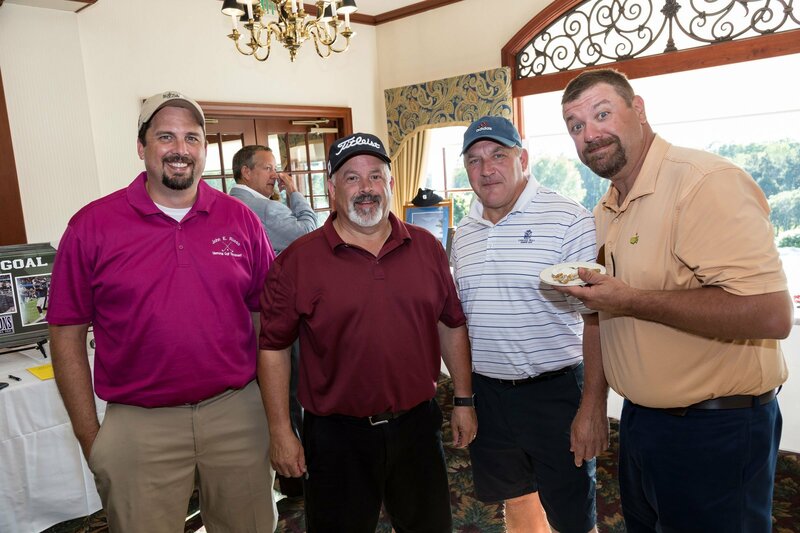 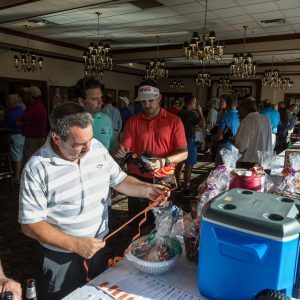 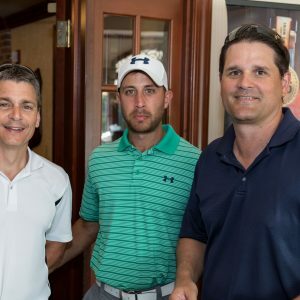 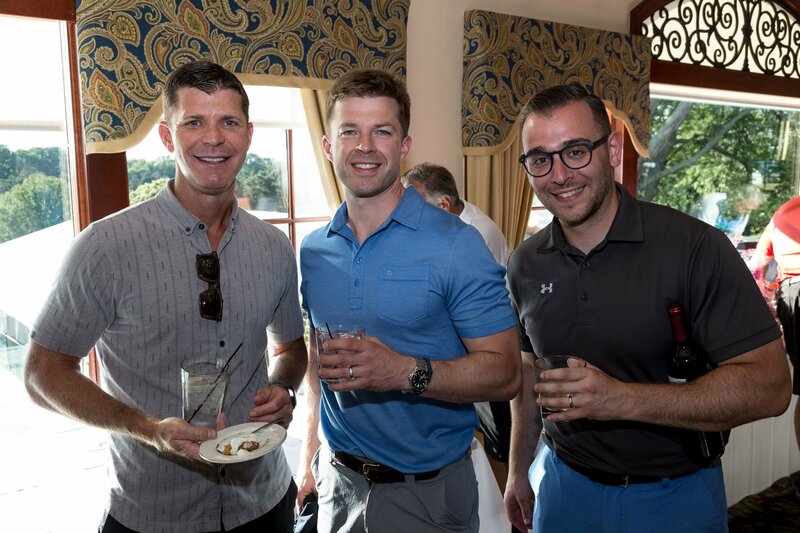 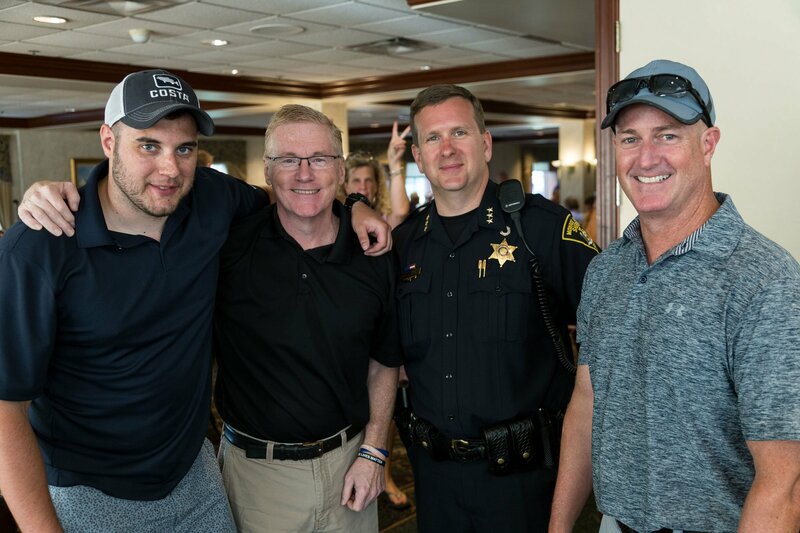 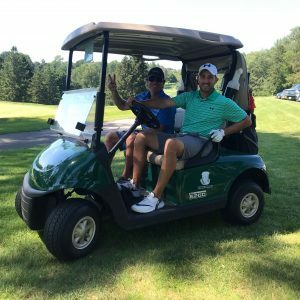 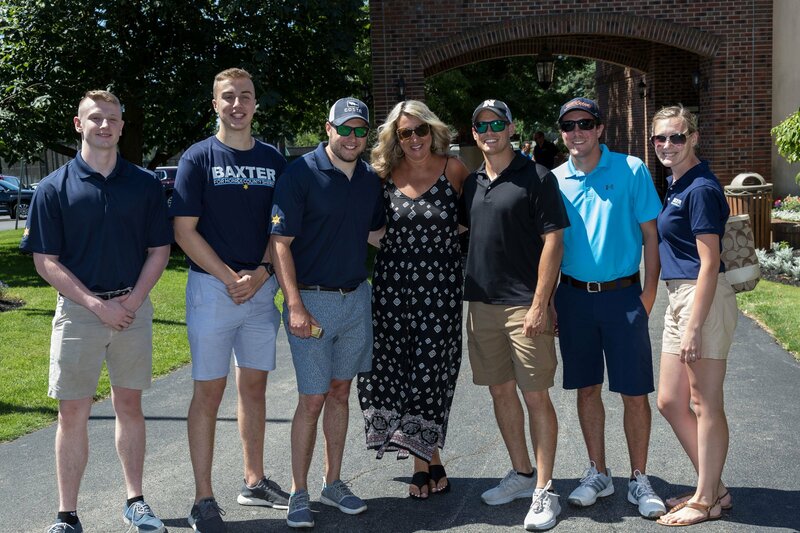 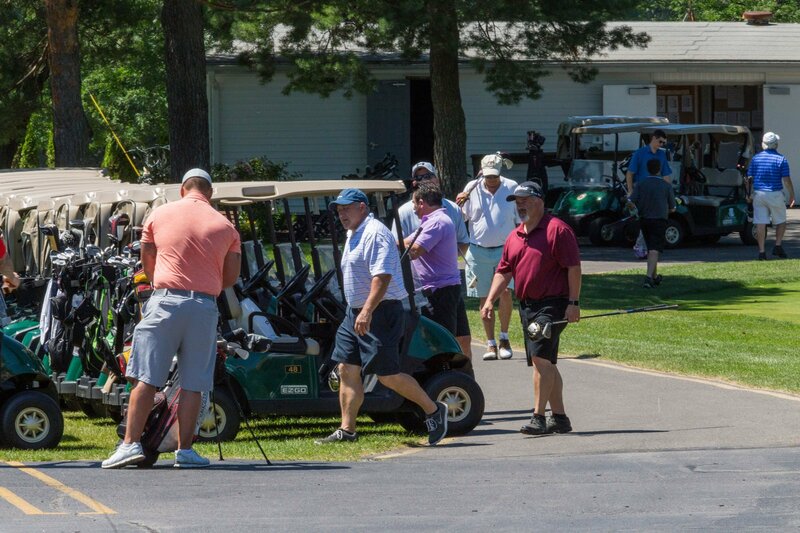 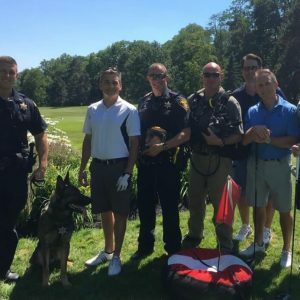 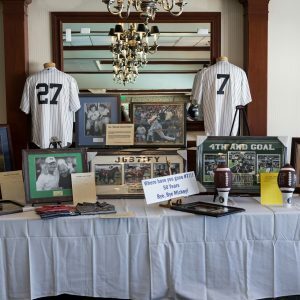 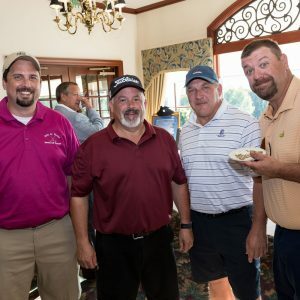 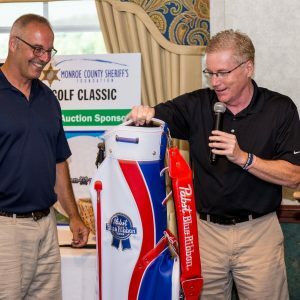 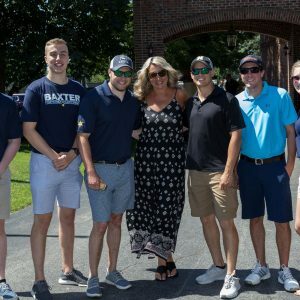 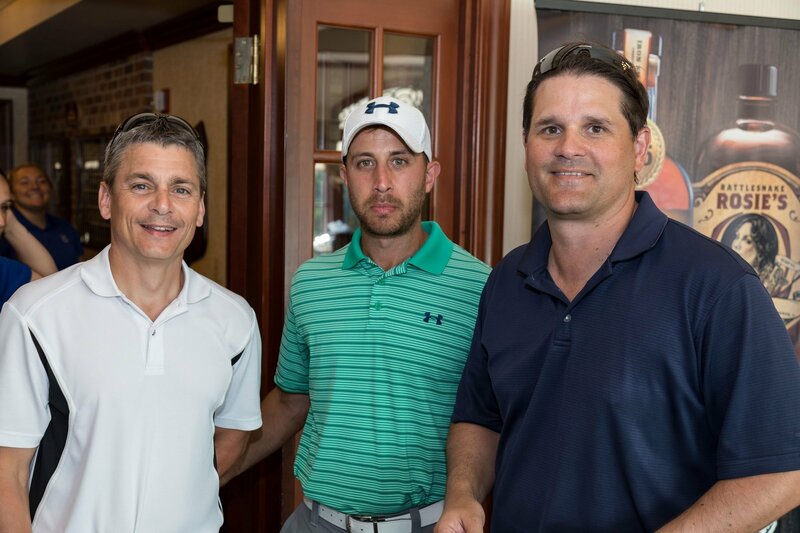 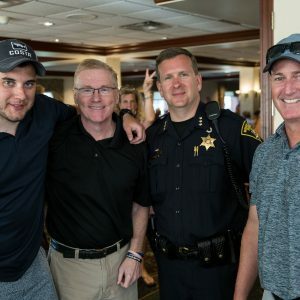 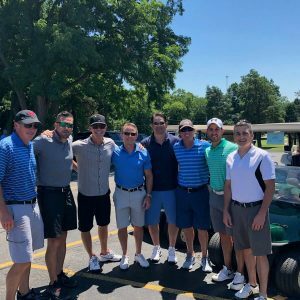 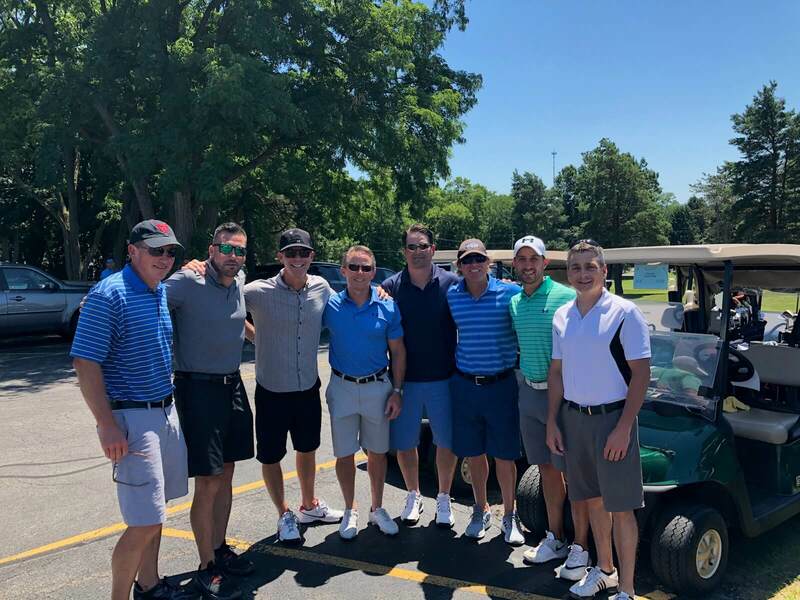 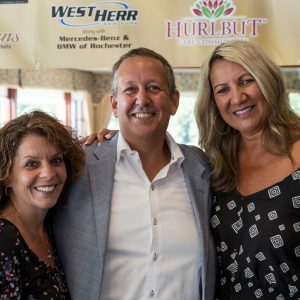 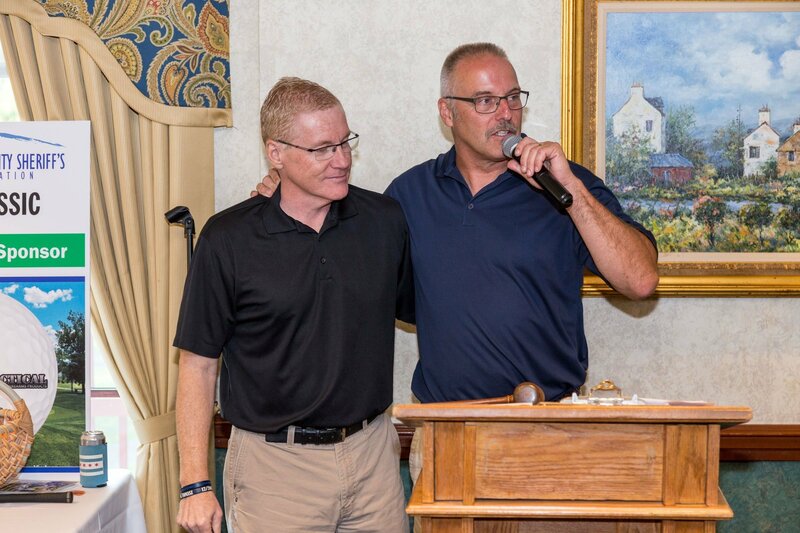 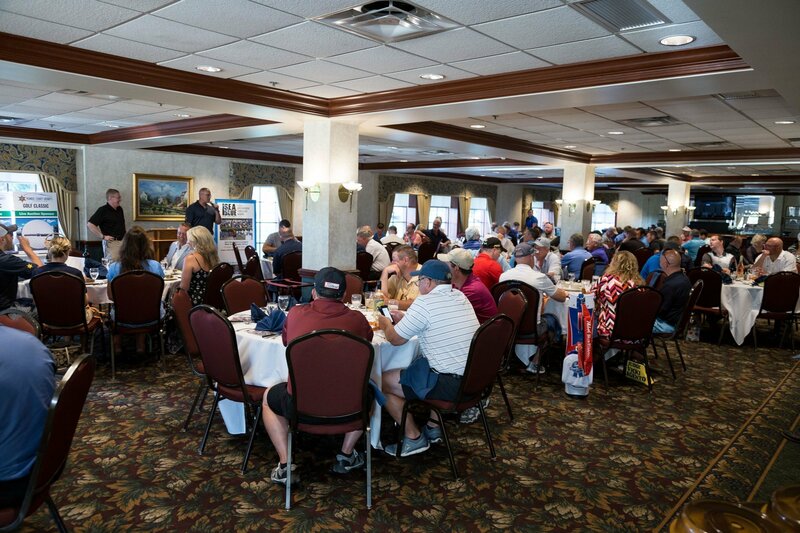 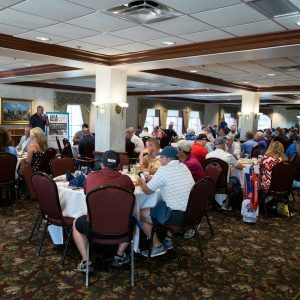 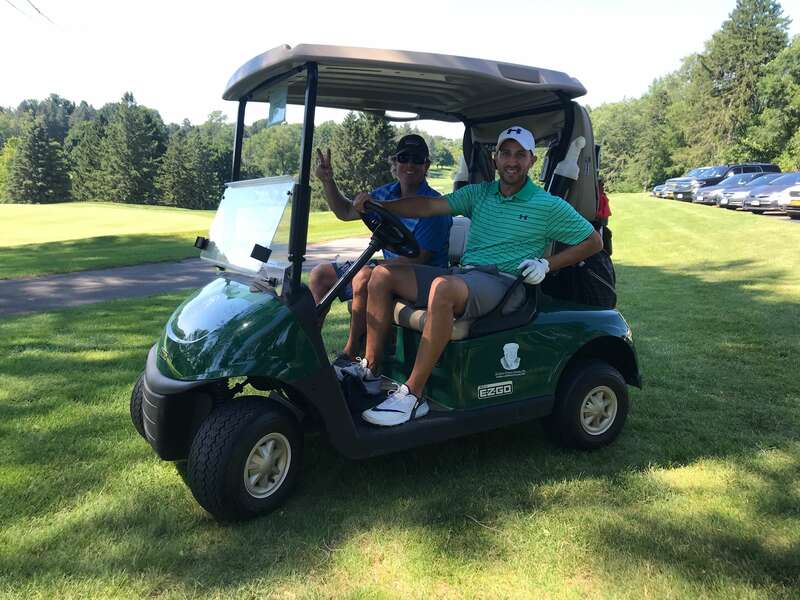 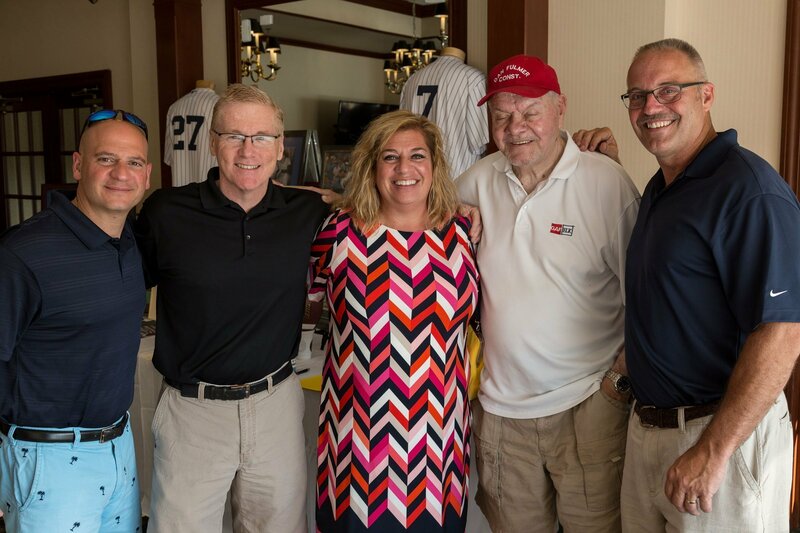 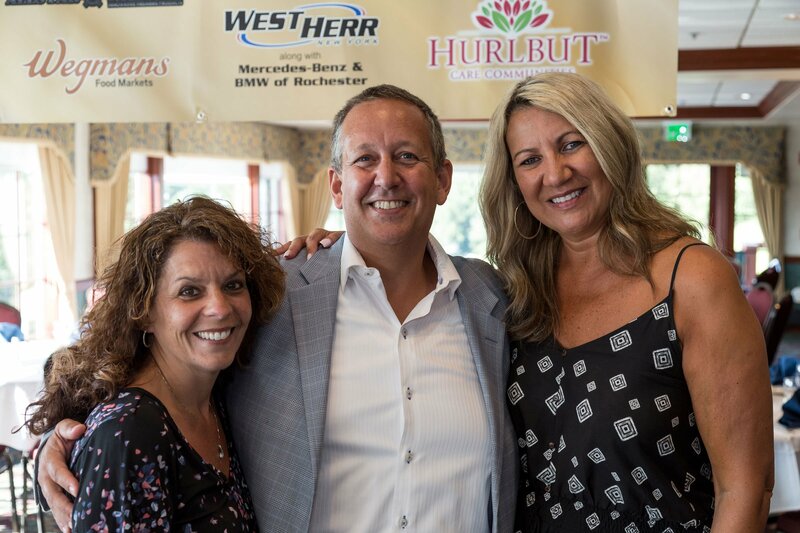 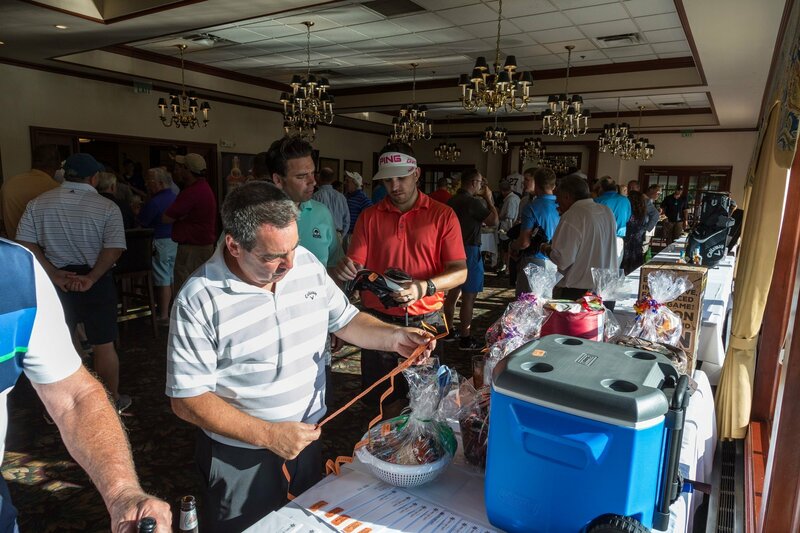 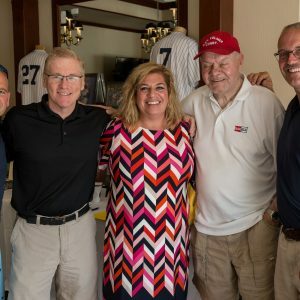 More than 120 golfers and another 50 supporters joined the Foundation at thier annual Golf Classic held July 9, 2018 at Midvale Country Club. 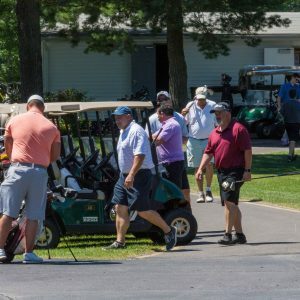 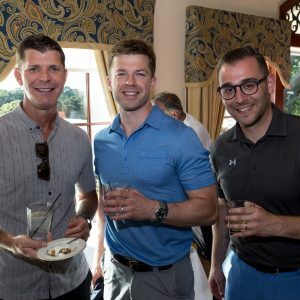 The event is the Foundations’s largest fundraiser of the year and heralded as one of the “Don’t Miss” charity tournaments of the summer. 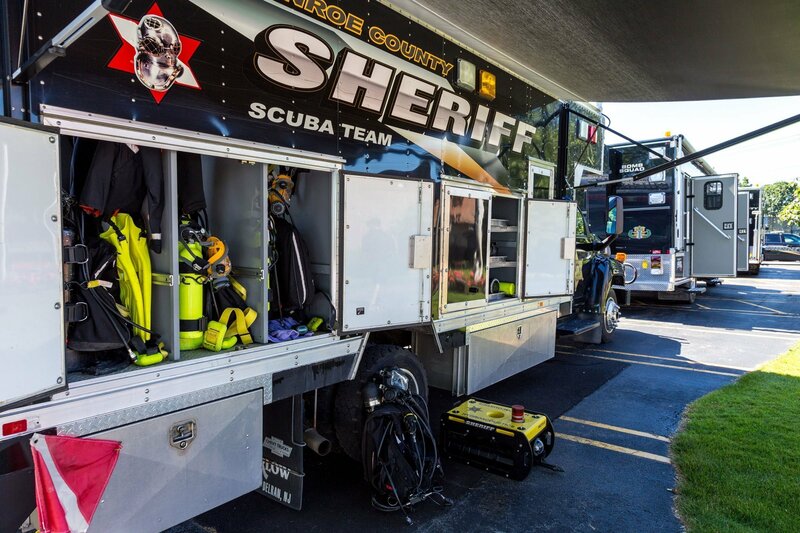 When you make a minimum donation of $100 you will receive a FREE Window Cling and License Plate Holder. 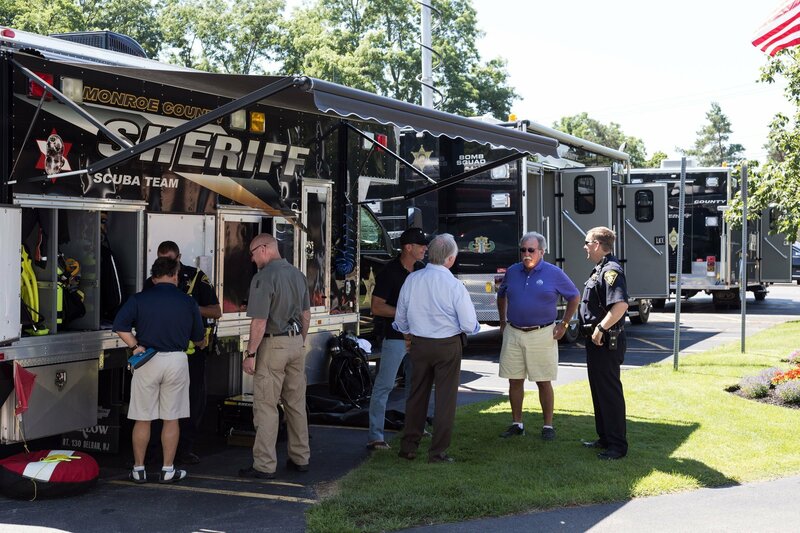 A great way to show your support for our Monroe County Sheriffs!